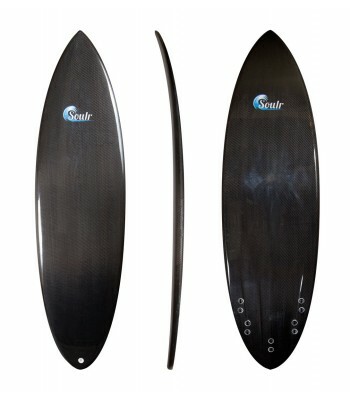 Soulr Round Tail Carbon Fiber Surfboard with Channel Bottom - Fastest Carbon Fiber Surfboard in the West! --- Please Select --- 6'0" x 19" x 2.25" 5'8" x 19.5" x 2.5" 5'10" x 20" x 2.5"
This 6' round tail surfboard is not your average potato chip. It's fat in the middle, but it tapers off quickly and smoothly into the rounded tail. The aggressive rocker line requires a steep wave face, but on those bigger days when the swell is pumping, this little round tail will let you charge down the line with fury! The bottom of this board starts off with a single concave, but when you get to the rear, it splits into 5 different channels. These channels act as compression areas, forcing the water to flow faster over the fins. 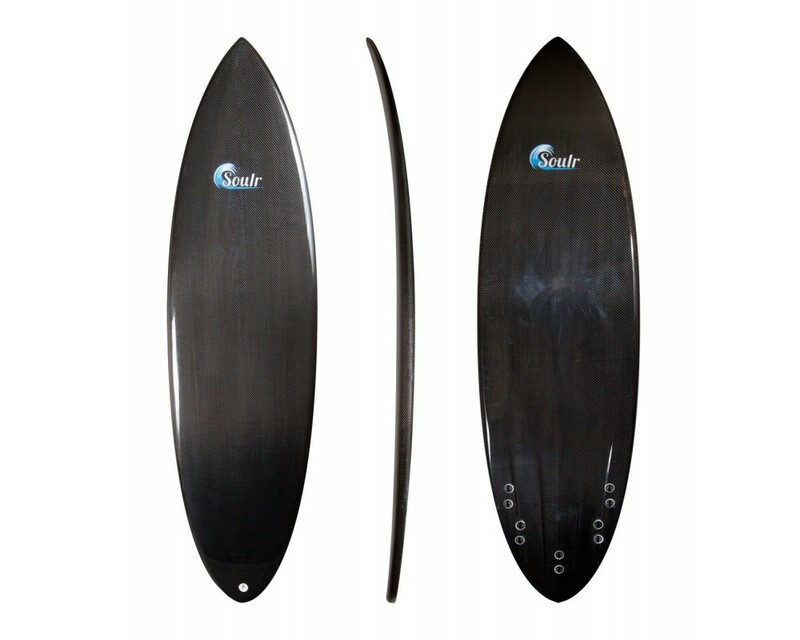 As a result, this is the fastest surfboard we make. At the core is an XPS foam blank, which has excellent flex and rebound properties. 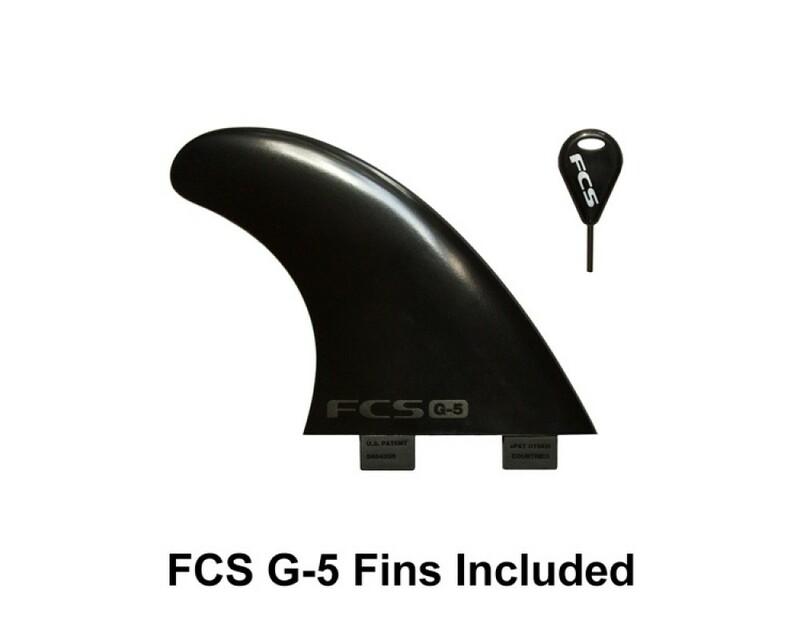 Wrapped in high performance carbon fiber, this round tail features a 5-fin FCS system in the rear so you can dial in this board to match your personal preference and riding style. Charge the line like never before with this Soulr board!